Through her company Innamo Co., Sara Innamorato works with clients to develop events and initiatives around technology, food access, social justice and women’s rights. Innamo worked with the Pittsburgh Food Policy Council to celebrate World Food Day with a unique local event that amplified the work of its members, drew attention from policymakers and invited the community to have a meaningful conversation about food systems in the region. The Sunday Supper event (video here) took place on October 16, 2016, with a first-of-its-kind community dinner where 350 Pittsburgh residents and food advocates from diverse socioeconomic, racial and cultural backgrounds sat around a table to break bread, discuss regional food issues, celebrate the good work advocates are doing in Pittsburgh and create plans for action. Before launching Innamo, Sara was the marketing and communications director for Growth Through Energy and Community Health (GTECH) Strategies (now Grounded), a Pittsburgh non-profit that works on environmental justice, job creation and community development. 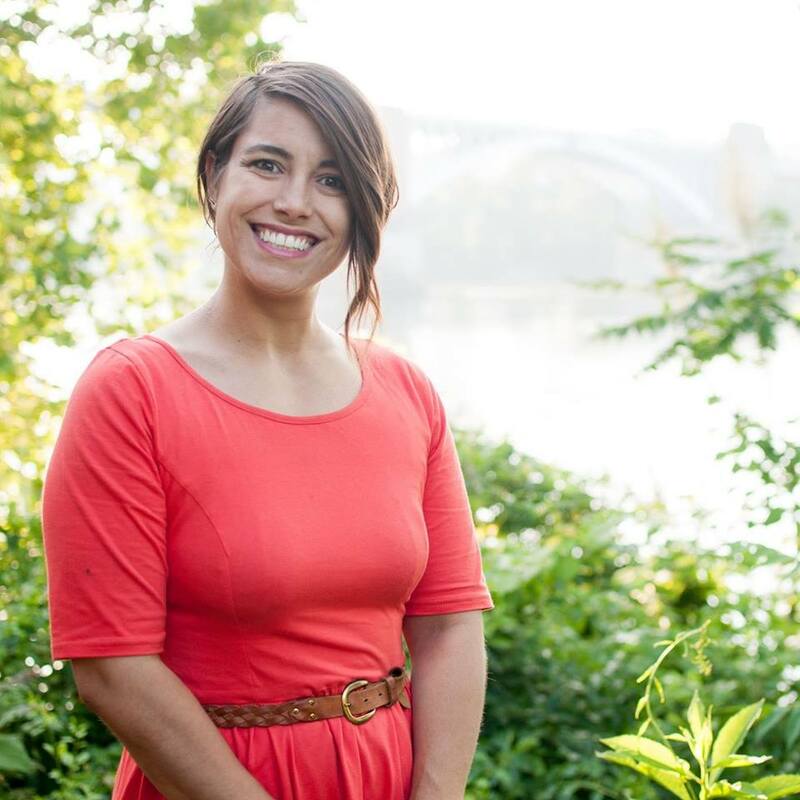 While at GTECH, Sara produced a short, animated video, Lots to Love Pittsburgh, and a documentary, Taking Back Vacant Land in Pittsburgh, to promote the ReClaim South program that trains and funds community leaders to transform vacant lots into community gardens. Outside of work, Sara volunteers her time in her neighborhood as a member of the Lawrenceville United Housing Committee and steward to community gardens. The Pennsylvania Constitution says that we have the right to clean air and clean water, but the General Assembly has prioritized corporate and industry interests over human beings for far too long. This is illustrated by the flooding in Millvale, the high rates of asthma throughout Allegheny County (the Greater Pittsburgh Region has some of the worst air quality in the entire country) and our drinking water is poisoned by lead. Vote for Sara on May 15! To support her campaign, you can donate and volunteer.